We are ID4motion, your Dutch Tier1 manufacturer of tailored digital user interfaces (HMI) with distinctive value. We translate your ideas into a brand unique interface that enhances the user experience. Our core business is to deliver digital user interface products that can be connected with multiple control modules. One might think of instrument clusters, in-vehicle infotainment, control displays and HVAC-solutions. Flexibility is key – ID4motion operates in the entire mobility industry. Thanks to modular technology, ID4motion offers a short time to market and reduced development costs. Our digital user interfaces can be chosen from 3-inch up to 20-inch. They have a 85-degree viewing angle, high resolution and are easy to integrate due to their size and weight. Get more than just information - enjoy maximum driveability. Get essential information while keeping your eyes on the road. ID4motions intelligent communication protocol makes it possible to integrate several comfort options from manufacturers into application for climate control (HVAC), chassis and window- or door control. Control body options like.. ambient light, spoiler and windows. Adding innovative technology and smooth integration in older cars, without losing brand identity. 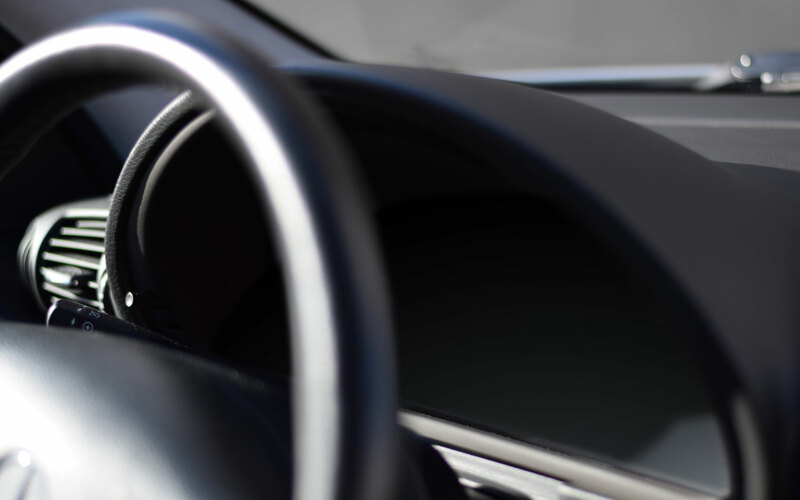 Delivery of a digital instrument cluster, in-vehicle info- and entertainment - for both front and rear seats - that include controls for window control and ambient LED lighting. We are a proud sponsor (in cluster and engineering) of the Green Team Twente, winner of the Shell Eco-Marathon in London back in 2017. The technical student team pushes limits of hydrogen mobility. Creation of IP65-proof digital instrument cluster, withstanding all conditions. A cluster with selectable user interface skins, produced for an exclusive Panoz series, known from Le Mans Motorsport. Creating a unique digital user interface matching one of the rarest collector items of W MOTORS, the first Arabic supercar. Complete integration of the HMI including reverse engineering of vehicle-specific interfacing and implementation of the rear spoiler control. ID4motion delivers products and services on global scale with a high quality industry standard. Our identity as typical Dutch company and our roots with our sister company ACtronics – market leader in remanufacturing car electronics – have resulted in reliable products with long durability.